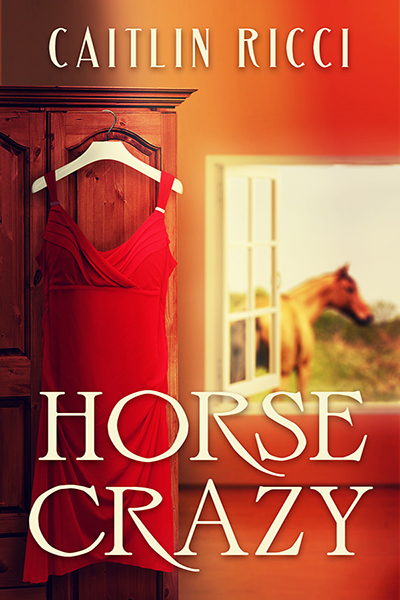 Melody and her teenage daughter, Kristen, have moved to Colorado for a fresh start. She’s still not 100% where she wants to be in terms of her body yet but she is finally comfortable with herself and is living completely as a woman for the first time in her life. To thank Kristen for being so wonderful she promises her daughter riding lessons, something her little girl has always dreamed of. 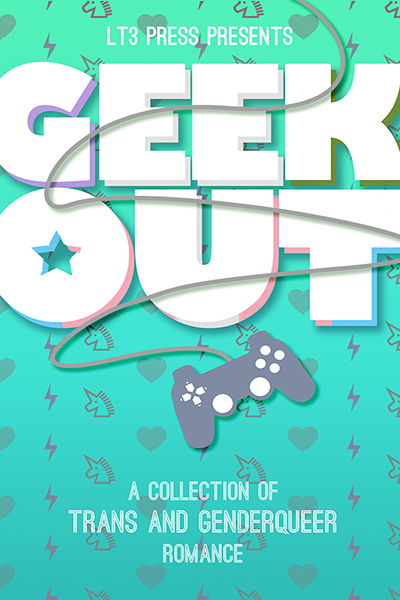 Part of the Geek Out Bundle of Trans* and GenderQueer Romance from Less Than Three Press.